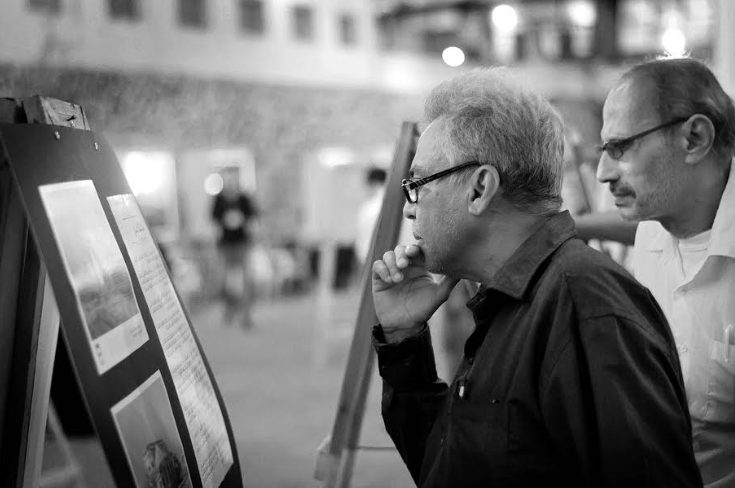 When asked about the support he receives for his photography, Ahmed Shihab al-Qadi tells the magazine, “I count only my family. I receive plenty of support from them, my friends, and the friends I met over social media in the past few years”. 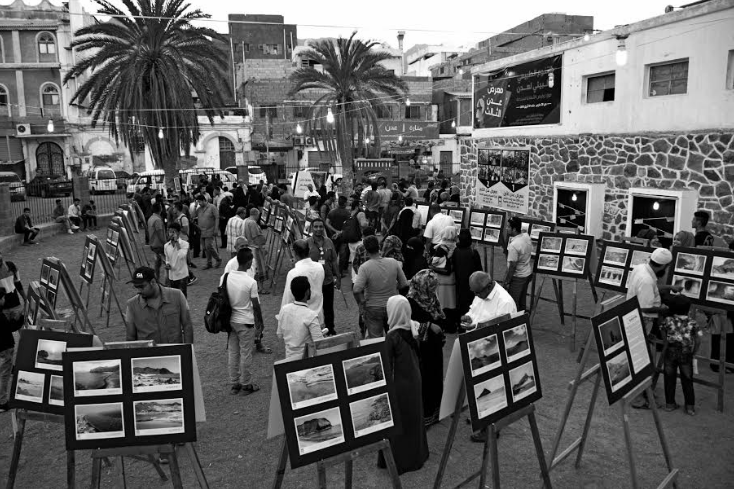 Over five days between 28 March to 1 April 2018, the historic Aden Square transferred itself into a gallery hall to host the third annual Aden photography exhibition. This year’s theme was ‘Natural and environmental diversity: sustainable economic resources and enforcement’. 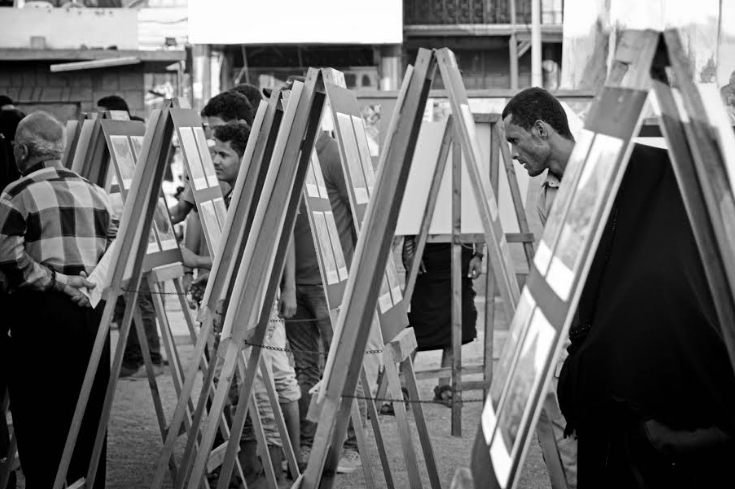 The exhibition highlights the biological variations of wetlands and the wild vegetation of Aden. During the exhibition period, al-Qadi shifted his focus from the usual commercial, color photographs he is often commissioned to create. With a sense of curiosity, he presents his subjects from a new angle. 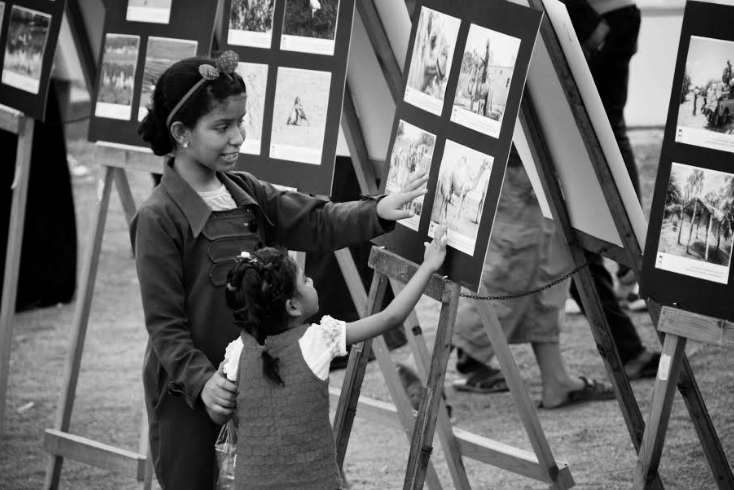 The photographer shifts his lens towards the audience and their interaction with the exhibited work, rather than merely covering the event in a neutral way, which he has often done in the past. The rest of his images are a small series of black and white photographs; a new mood presented by a young photographer often associated with color and highly saturated images. 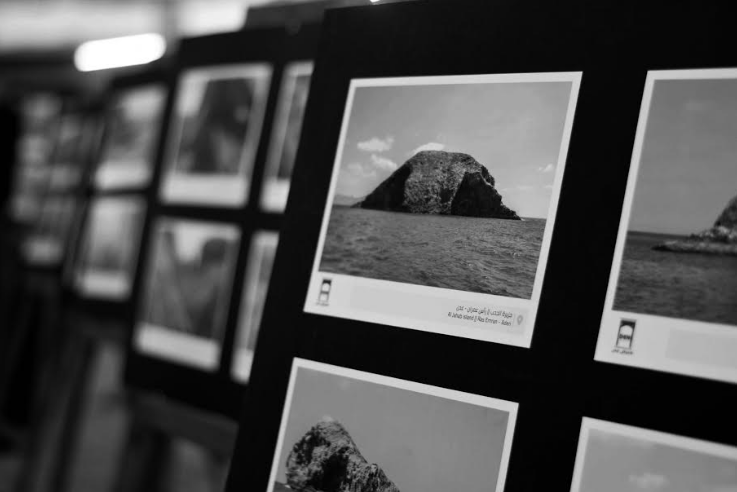 “I love for my photos to be colored as I feel that natural colors give it a connection to everything it surrounds”, al-Qadi said. Al-Qadi developed his interest in art at an early age, often drawing faces, animals and objects. 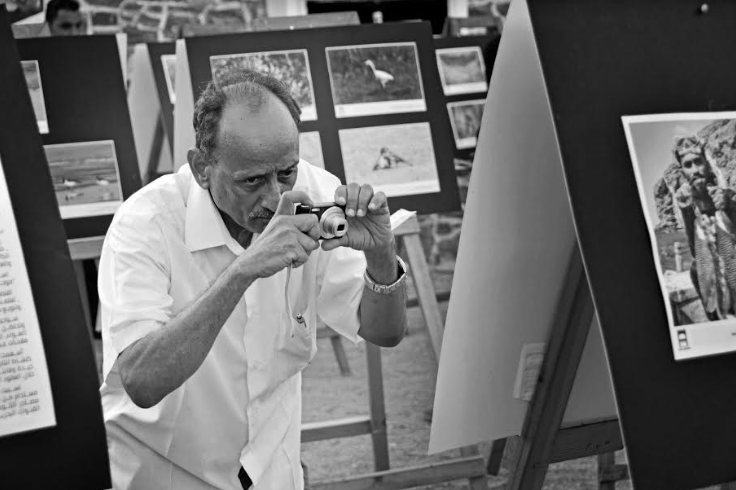 Over time and as his experience grew, he found himself interested in photography. 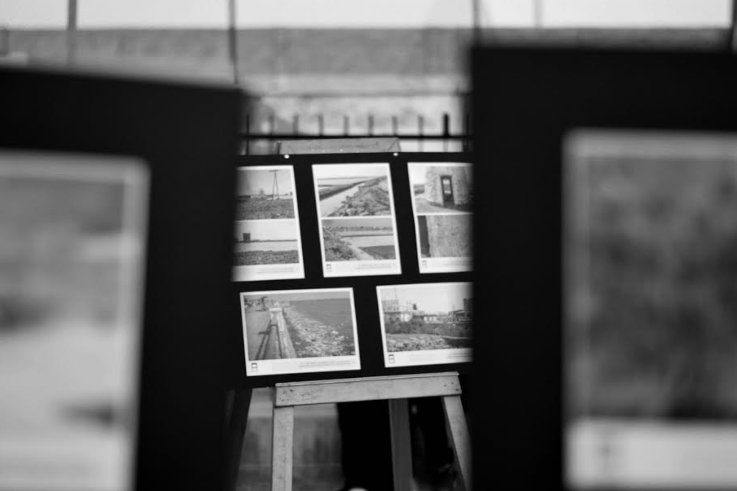 To date, he has participated in a number of photo exhibitions and he hopes to hold a solo exhibition in the near future. ‘When You See Art’ is his first photo essay. 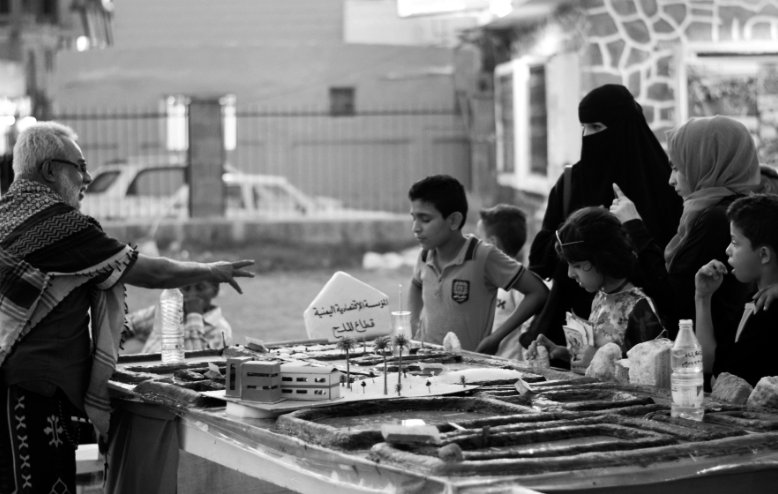 Al-Qadi lives in Aden and is a student at the School of Engineering at Aden University.